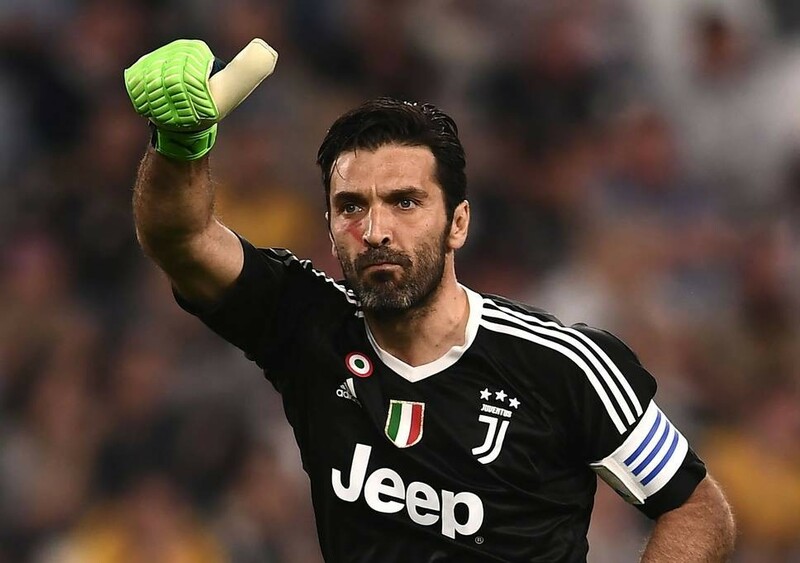 Gianluigi Buffon to leave Juventus after 17-years with the club – Royal Times of Nigeria. The 40-year-old star, who joined the club from Parma in 2001, revealed the news at a press conference which held at the Allianz Stadium in Turin on Thursday morning. Speaking to reporters, Buffon said: “Saturday will be my final match for Juventus and to end this journey with two cups and with the president and the entire Bianconeri world by my side, will be very special. “I’m proud to have played to the best of my ability right up until now, with performances which befit both myself and this club. I make this decision in a calm and happy state of mind, which is not to be taken for granted for a sportsperson. “Up until 15 days ago, it was certain and well-known that I would stop playing,”. “Now I have received some proposals and exciting challenges, both on the field and off it. The most important for staying on the pitch was proposed to me by Agnelli. Buffon, who will play his last match on Saturday afternoon when Juventus host Verona at the Allianz Arena, won 17 trophies with the club. This announcement comes months after he retired from international duty back in November 2017.